There is always a special interest in games like Carrom, Lucky 31, Chess and many more indoor games. Even I used to play lot of Carrom games with my friends and even play it today. Carrom does not have much hard and fast rules, but can kill your stress when you have strong competitors. 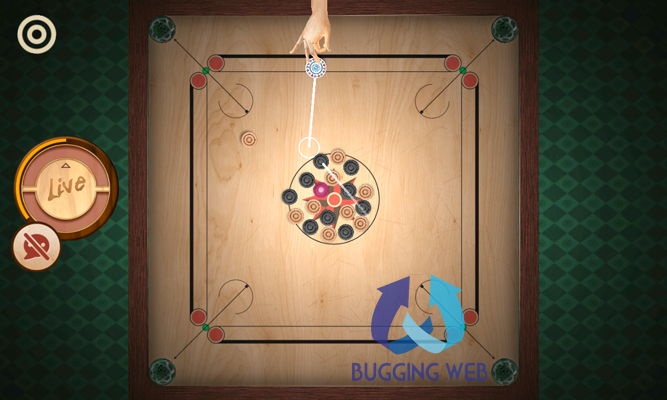 With the coming of new smartphones, you can even play Carrom in your mobile phones. Octro has come up with Carrom Live, which gives the real-time experience of playing Carrom. As the game ignites interest in all level of age group it is very easy to get competitors from any age and challenge them. To share the gaming tips and tricks you can even chat with challengers. Octro also brought successful games like Teen Patti(with 30M registered users) and Indian Rummy(5M downloads) which had already won users heart. The casino engine must be regularly updated and monitored on a regular basis for any form of technical bugs and discrepancies. 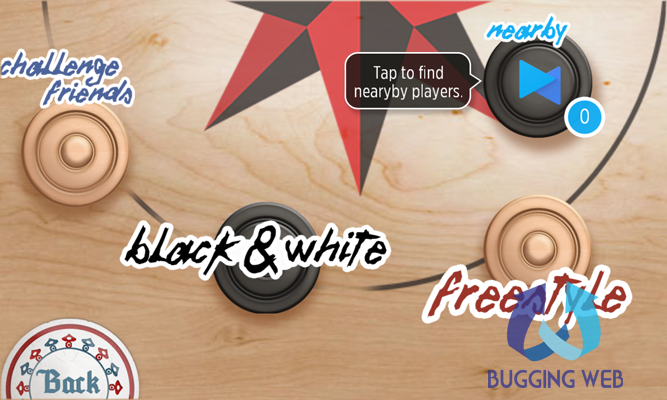 Carrom Live has two modes to Freestyle and Black & White, in which Freestyle can also said as practice mode in which you can play and improve your skills. In Black & White mode you can challenge other competitors and in the game you can also change the camera view from various angles in 3D or 2D. This game is available in Apple and Windows as well, the cross-platform support makes Carrom Live to reach more audience. Carrom Live can also sync with your Facebook account and help to challenge your friends and family members. This can make things more simple and bring more competition in your game. As Carrom Live do not have restricted audience and anyone can be the part of the game it solves most of the participation troubles. Such game can boost up the gaming so well that you can take your game to a new level with brilliant challengers. With the real-time users you get involved in the game with new challengers and won’t get bored soon. You will have to unlock the achievements and move on with another level. I hope you will enjoy playing Carrom live and will keep you boosted in the game. You can also check PC Gaming reviews by Gaming Rig for the enhanced gaming experience. If you like this blog, please follow me on Twitter @buggingweb, like the Facebook pageand add us in your Google Profile. « How good is your Facebook privacy settings?